If you have any queries regarding our products or services please don’t hesitate to contact us or drop in to your nearest branch. You can find details for your local branch below or alternatively leave us a message using the contact form and we will contact you. Kilmallock Road, Charleville, Co. Cork. Our brand new CPH Cork branch is a one stop shop for builders and DIY users in Cork City and the surrounding area. 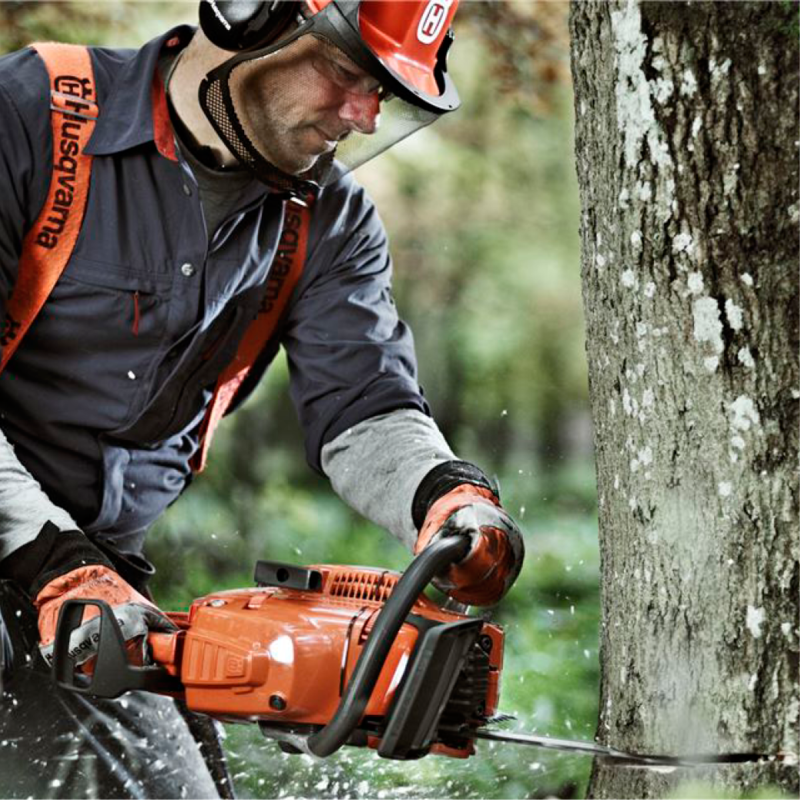 It boasts Ireland’s first Husqvarna Construction Centre. The full CPH Hire and Sales range is available at this location including: Plant & Access Hire, Tool Hire & Sales, Garden Machinery Hire & Sales, Safety Workwear, Building Supplies and CPH Fuels. Our CPH Charleville branch is a one stop shop for builders and DIY users in the North Cork, South Limerick and Tipperary areas. 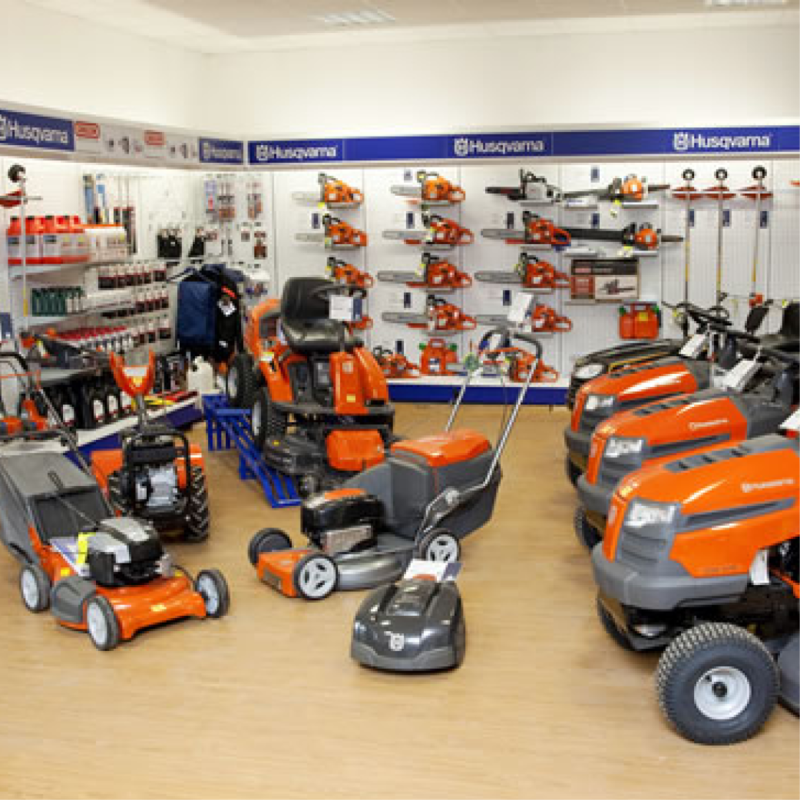 It contains the Husqvarna Centre Charleville for all your gardening needs. 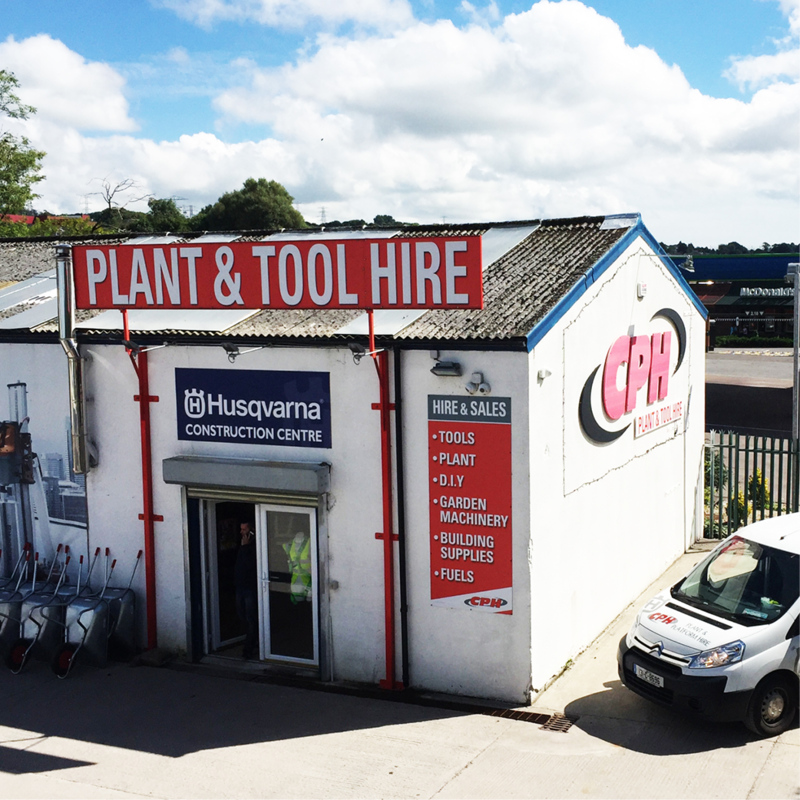 The full CPH Hire and Sales range is available at this location including:Plant & Access Hire, Tool Hire & Sales, Garden Machinery Hire & Sales, Safety Workwear, Building Supplies and CPH Fuels.